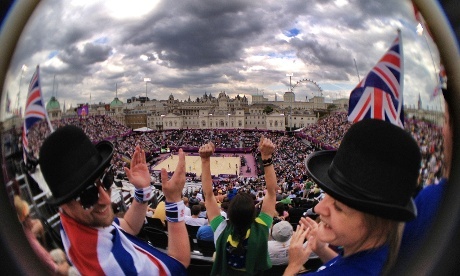 Dan Chung, staff photographer for one of Britain’s major newspapers, The Guardian, documented the Olympic events armed only with an iPhone 4S. This allowed Chung to post photos live to his photoblog, so fans could stay up to date by the minute. 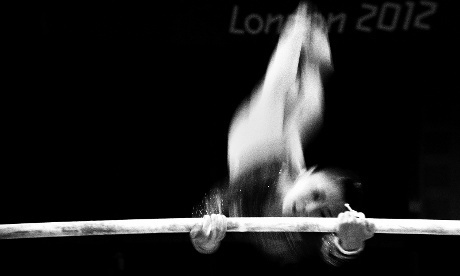 Nonprofits can learn from Chung’s Olympic coverage that multimedia documentation can be as easy as using your smartphone camera. The quality of the photos from his iPhone rival those of some professional camera’s images, which only goes to show how advanced that smartphone cameras are becoming. Some applications that are worth checking out are Snapspeed, for editing and sharing, and the Schneider iPro Lens System, for lens accessories that produce wide angle to fisheye images. The iPro Lens System acts as an attachable lens as well as a tripod. It should be kept in mind that smartphones generally produce poor audio quality, however. Pro Audio To Go is one of many applications that has the capability of turning your phone into a 48 kHz professional audio recorder. Live updates, as Chung does on his photoblog, help your organization keep donors and supporters up to date as events are happening. Instead of fussing with having a big camera on hand all the time, your nonprofit can make an impact with a smartphone camera to capture inspiring stories in the field. 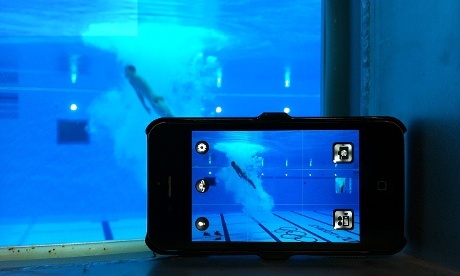 How is your organization using mobile technology, and what are some smartphone camera applications you’re using? • Code for America: Engaging, Uplifting Nonprofit Promo Video Lauren Major is a visual storyteller who helps nonprofits, NGOs and small to mid-size businesses create and share their stories of social good and corporate social responsibility. She is a visual artist, consultant, producer and a partner in Socialbrite. Visit her profile page, see her Major Multimedia site and blog, follow her on Twitter and Google Plus or leave a comment. Spreaker.com. Allows you to broadcast live audio or video from an event directly to your FaceBook page. Various paid plans allow you to store the video for later playback, and also post to your website, blog, etc. I have a Samsung A670 flip phone. It actually takes some pretty﻿ good pictures. I tried to focus it better by touching he screen. Can you offer some more advice for people like us with dumb phones?